Depend of our proficient team to lay a slate roof on your property. 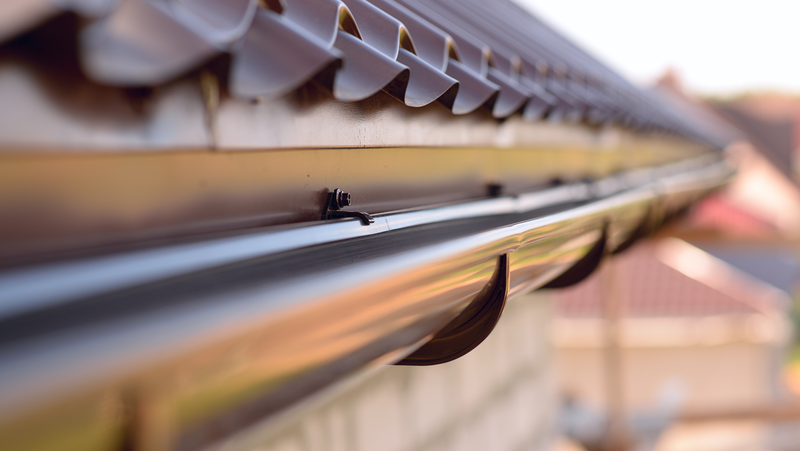 Maintaining high standards is of paramount importance to us at our roofing company, and we go above and beyond to provide you an excellent roofing service. 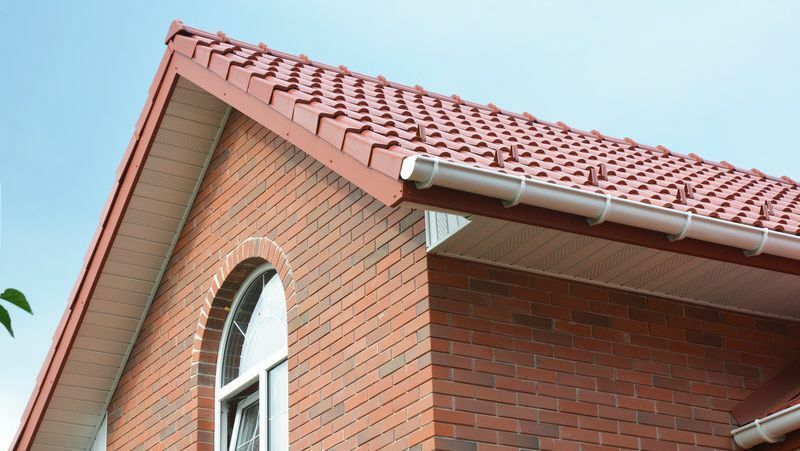 Contact our highly-qualified roofers in Loughborough, Leicestershire, to enquire about our roof products. Helping our local community is an important aspect of our business, and we are proud that our established company is known in the area for being roof repair experts. With more than 35 years of experience in laying and repairing roofing products, we complete every project to an excellent standard. Experience makes the difference, and we pride ourselves on our excellent knowledge that we have acquired throughout our years in roofing. As well as laying slate roofs, we also offer roof tiling, flat roofs, chimney repairs, and lots more. Please contact our roofers for further details. Contact our roofers in Loughborough, Leicestershire, to find out more about our roof services, which includes slate roofs.